In a recent conversation with my cat Donny (pictured here), we were discussing the pros and cons of various advertising mediums. He rolled over to illustrate the point that while there are a plethora of options in the marketplace, some choices are just better than others. Thanks, Donny. Advertising reinforces the buying process, which takes multiple impressions to generate action with people. By carefully selecting the most targeted media, you can successfully promote your service to thousands of potential new clients. With poor ads and the wrong mediums, you can also spend your way into wasting your hard-earned money. We all know that the purpose of advertising is to increase the exposure of your business, right? It’s also very important to realize that your ad needs to motivate qualified prospects to contact you AND give them a compelling reason to do so right away! If you want to get the greatest “bang for your buck” with your advertising, create ads that have a Heading, Sub-heading, text and clear contact information. Don’t overcrowd the ad and allow for plenty of “white space.” Make sure that your message appeals to your target audiences needs, fears and wants. Don’t talk about features (e.g., Experienced DJ with 10 Years of Experience), talk about benefits (e.g., Talent and Experience That Ensures Your Guests Will Have a Great Time). 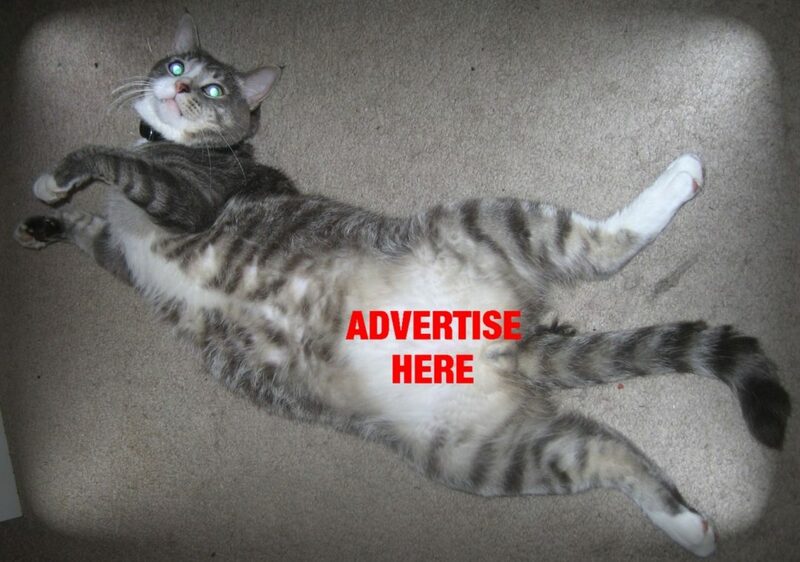 Your advertisements should be eye-catching and professional looking. A proven formula for effective advertising is “Attention, Interest, Desire and Action.” This proven plan: (1) Gets the prospect’s Attention, (2) Fosters his or her Interest in your offer, (3) Builds Desire for your service and (4) Generates some type of Action on the part of the buyer. Attention (The Headline): Keep it simple and short with strong, attention-getting words that convey a powerful benefit statement. This and your graphic are the most important elements of your ad. You have only a moment to capture a reader’s interest, if you want that person to read further. A powerful headline will (1) stop the reader (2) isolate and qualify your best prospects, and (3) pull your reader into any sub-headers and body copy. How do you write an attention-getting headline? First, carefully review all the benefits of your service. Second, take your most important benefit and weave that benefit into your headline. Use action words to describe the benefit to one individual reader. Find examples of powerful headlines that do the trick and appeal to you in your own reading, and use them as examples of how to frame your own. One caution – avoid being overly cute or offensive. It may capture a reader, but it will not get you the business. Interest and Desire (The Offer, Body Copy, Benefits): Be specific and include as many benefits as possible in simple and interesting terms, however, be very careful not to overwrite. People do not want to read columns of information to find out the key points they need to know. You can use phrases, bullets, and graphics to pull the reader into your message without a lot of text. Identify with the customer’s need and be clear about how you can fulfill it. Make a compelling offer such as a coupon or other incentive. Offer free party-planning information and describe why it is so useful. Words generate interest and graphic design displays the words in a visually appealing way. No beautiful design will make a poorly written ad sell for you, but good design reinforces good copy. Copy and design should work synergistically. If you are unsure whether your ad is pleasing, brief, clear and attractive, try asking your friends or business acquaintances whether they like it and get the point. Action (Ask For The Order): Advertise a special offer for a limited time only to motivate prospects to act immediately. You can make it easy for them to do so by offering secure online booking. Take fear out of the purchase by giving solid guarantees and providing testimonials from satisfied clients. Remember to always include your phone number and website address. Before placing your ad, test several versions out among your network of friends and family, to determine which one gets the best response. 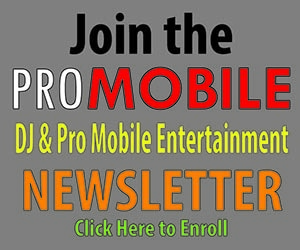 Send us an ad that’s worked really well for your company, and we just might feature it here on ProMobile DJ.Com!